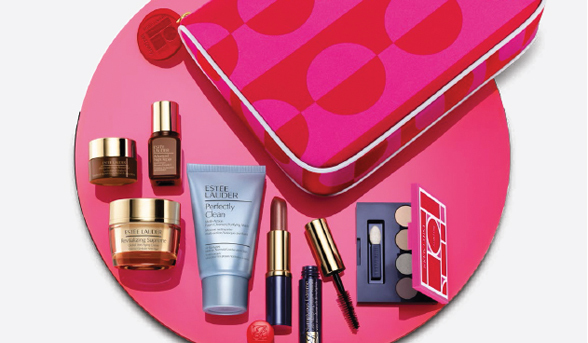 Spend just $70 on Estée Lauder goodies and be eligible to receive an Estée Lauder bonus gift. Every gift contains an Advanced Night Repair (7mL), Advanced Repair Eye Gel (5mL), Perfectly Clean Cleanser (30mL), Pure Color Lipstick in Rose Tea, Sumptuous Extreme Lash Multiplying Volume Mascara in Black, Pure Color Eyeshadow Quad, a deluxe cosmetics bag, and – if that wasn’t enough – your choice of Revitalizing Supreme Crème or DayWear Crème SPF 15 (15mL). Spend $150 or more on SK-II products, and you’ll receive a limited edition SK-II travel set, which contains a Facial Treatment Gentle Cleanser (20g), Facial Treatment Mask (1 mask), Stempower (15g), and the award-winning Facial Treatment Essence (30mL). Oh, and if you spend $500 or more, you’ll also receive a SK-II Stempower Essence (30mL), valued at $125. 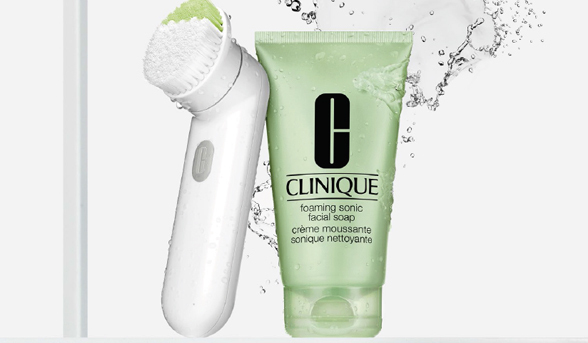 Get your hands on the Clinique Sonic System Purifying Cleansing Brush and you’ll also receive a complimentary, custom-fit 10-day supply of the 3-step system. The gift will include your choice of the new Foaming Sonic Facial Soap or Liquid Facial Soap (30mL), Clarifying Lotion (30mL), and Dramatically Different Moisturizing Lotion or Gel (15mL). Which of these offers appeals to you the most?  Ive always wanted to try SK II! Estee Lauder looks really good ! Estee Lauder looks very good. I like to try lots of little samples together. Makes me feel like it's my birthday. The Sk-II deal looks good. 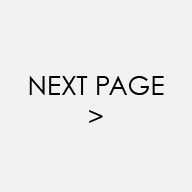 Estee Lauder is always generous with gwps. It's always hard to resist a good GWP. I wish Estee Lauder would include different lipstick shades in the GWP as I have at least 3 of those "nobody will ever wear" lipsticks in my make up drawer.... :( Otherwise a lovely GWP! 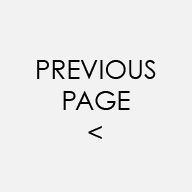 As always!